Do you love / hate HR? Does HR love / hate you? HR Talk! is a show dedicated to covering everyday HR topics in a fun and vibrant learning environment. 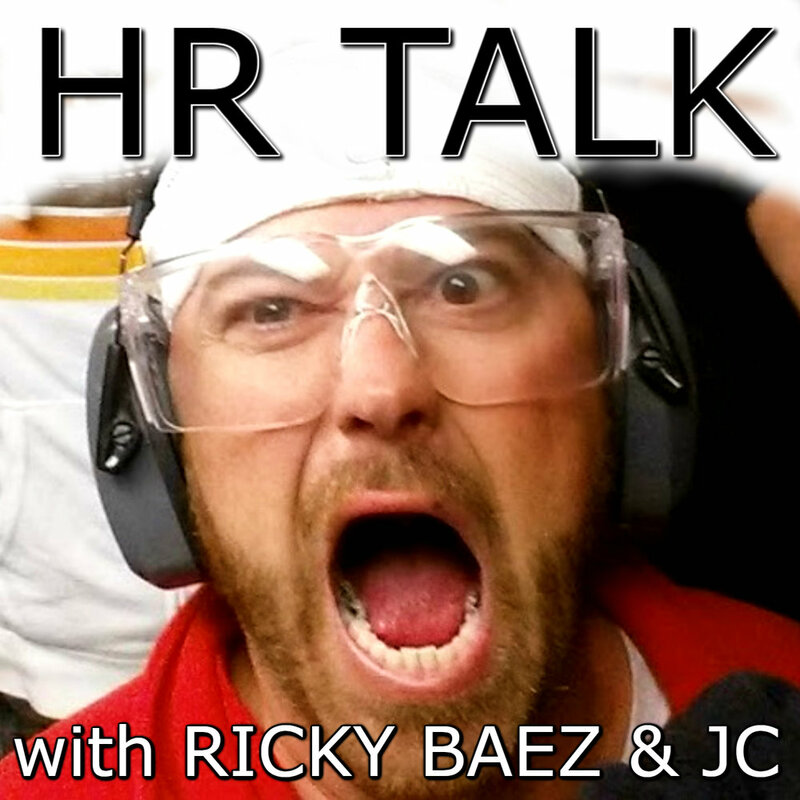 Ricky and JC go past the legal jargon dive into everyday HR issues with a hell of a twist! David Miklas dropping legal knowledge at DisruptHR Gainesville! By focusing on the “H” in HR, we empower HR professionals with topics and ideas that can be implemented immediately after the show. Our down to earth approach to each topic brings a fresh perspective in a fun and vibrant learning environment. Yes, we like to have fun!